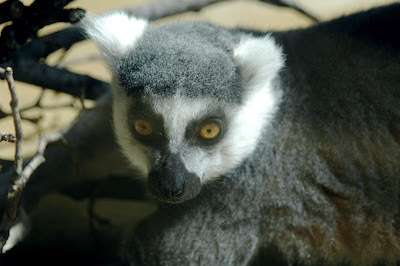 The Ring-tailed Lemur can be found in the Hamill Family Play Zoo at Brookfield Zoo. The Play Zoo is an interactive part of the zoo for families with small children. 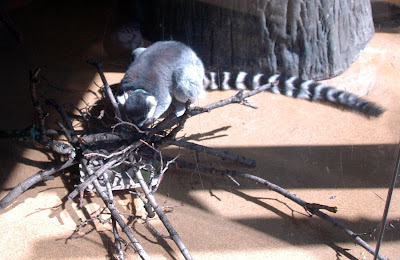 There are play rooms, pets such as rabbits and guinea pigs and the ring-tailed lemurs I feature here. Ring-tailed lemur looking for food. Look at his long tail. Thanks for stopping by. I hope you enjoyed my zoo series. 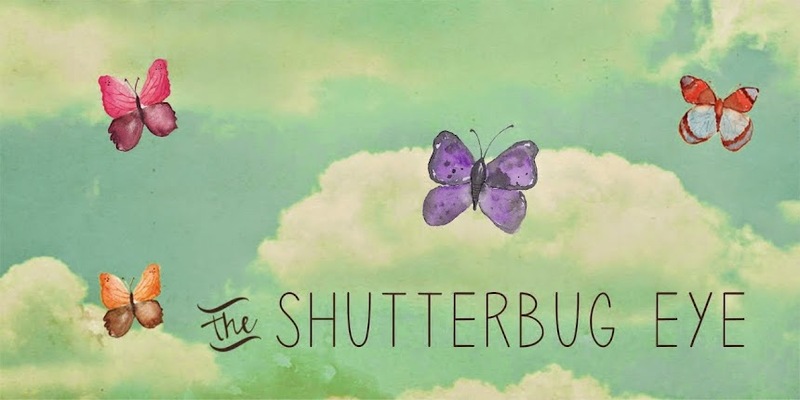 Tomorrow will be some highlights from my Artfire studio The Shutterbug Eye. After that I will start my butterfly series featuring the Butterfly Exhibit at Brookfield Zoo. I also post photos to Flickr and Facebook. Both can be viewed by clicking the appropriate box in the left hand column. These guys are so cute! I also love your zebra and giraffes. They are all so fun.